Zucchini is one of the most abundant and versatile summer vegetables. 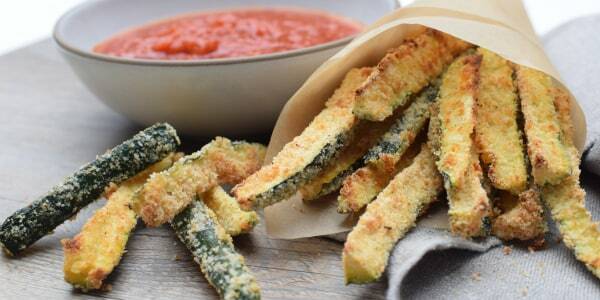 These recipes are guaranteed to make you fall in love with zucchini. Zucchini is one of the most abundant and versatile summer vegetables. No matter what you do with it, it's delicious. Holistic nutritionist Pamela Salzman shares three recipes that are guaranteed to make you fall in love with zucchini. 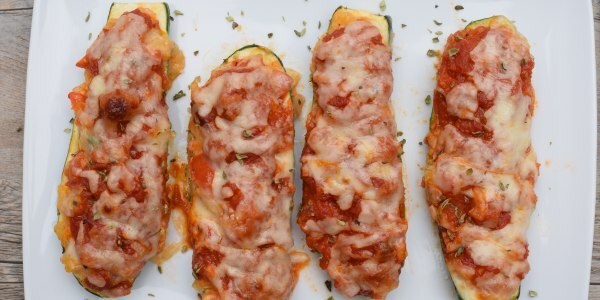 Use zucchini instead of dough to make these healthy boats loaded with pizza toppings. You won't even miss the spuds with these crispy batons of the vegetable. 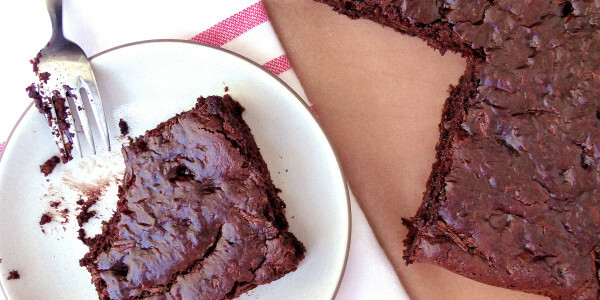 The super moist sweet is even better with a dose of rich chocolate.